Riky Rick drops his debut album Family Values! 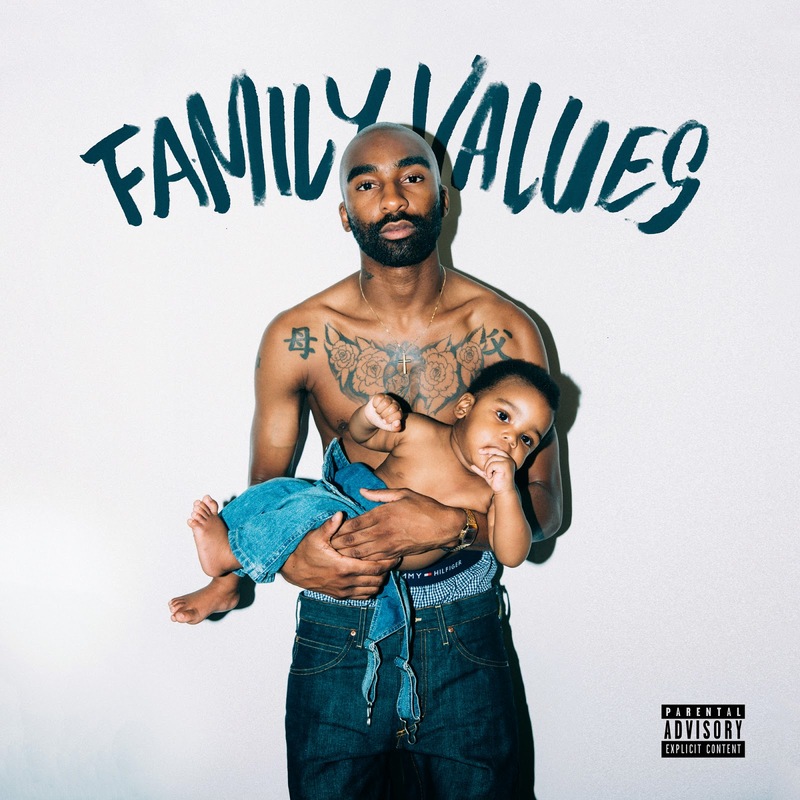 South Africa’s rapper and producer Riky Rick has finally dropped his debut album Family Values. It’s difficult to talk the South African music scene and influencers without talking about Riky Rick. 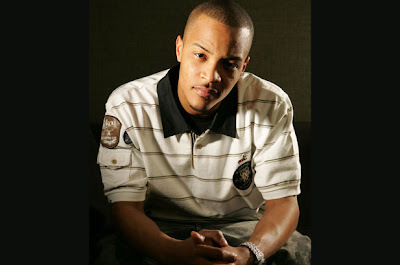 He is definitely a major force to be reckoned with, and he’s been grinding on the music scene for a while now. For someone with so much influence, to only be dropping his album now may come as a surprise. Even without an album, Ricky Rick has been one of the forces dominating the music scene in South Africa, and he has been killing it with the music that he has put out there. Boss Zonke, which just had a video done, is topping the charts. 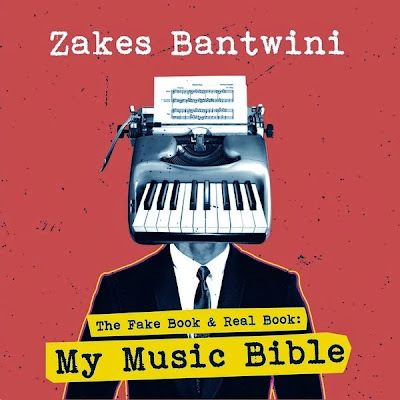 Other singles before Boss Zonke like “Nafukwa”and “Amantombazane” have also made him a household name. He got a SAMA nomination without even an album out, and that speaks volumes. On Family Values, Riky Rick has featured some of the heavies in the SA music industry, the likes of Black Motion, OkMalumKoolKat and Cassper Nyovest. And his album cover sees him holding his beautiful son Maik. The reviews on the album have been amazing so far, seems people are liking #FamilyValues! We are sure there will be another single off the album soon, we just aren’t sure which one it will be. 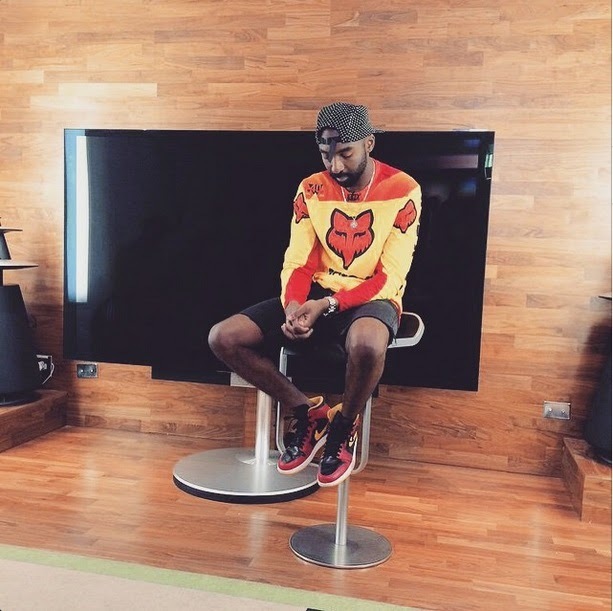 On his listening session, Riky Rick said that it might be a track he did with Zano. Only time will tell.